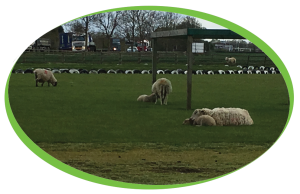 The Chapman Family have farmed at Rectory Farm since 1988 having taken it over from Uncle David Bull whose family had farmed for many years. 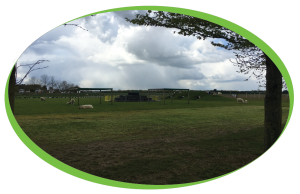 Over the years the farm has seen many changes, with a small farm shop to sell the farm’s produce followed by the County’s first Maize Maze in 2003. This was shaped in the form of the farm’s hardworking scarecrow. 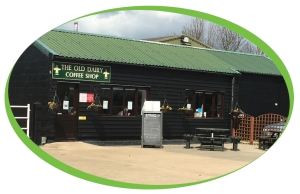 The Cafe has been serving Simply, great coffee for a number of years, the team use Jura X7 and Jura X7s machines to serve their drinks and also have a Borg & Overstrom Water Cooler installed. 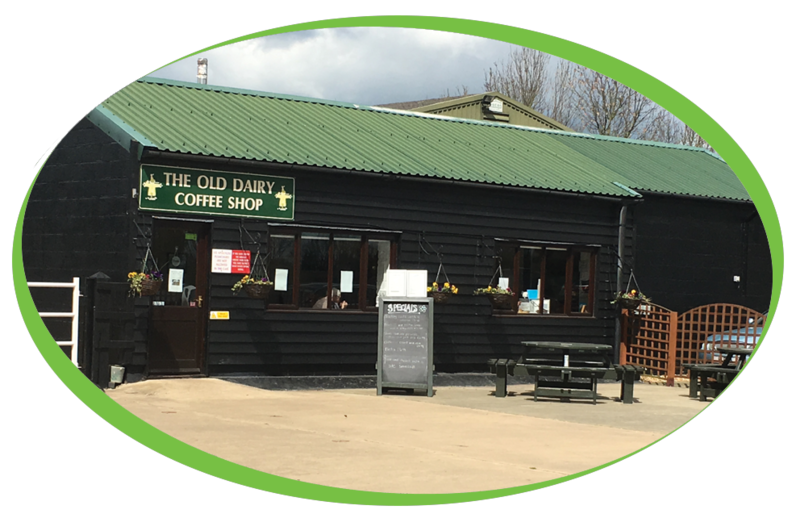 The Old Dairy Cafe is open daily where you can get Hot & Cold food and enjoy a cup of Simply, great coffee and coming soon Simply, great frappe & smoothies! The Farm Shop will now only open during the summer maze season – they will sell locally sourced products: Strawberries from neighbouring fields, Cakes, Jams and local wines and beers. Plus a selection of greeting cards and gifts. The Maze will be open from 15th July – 4th September with a daily BBQ. Enjoy the day with a cup of Simply, great coffee or Simply, great frappe & smoothies! 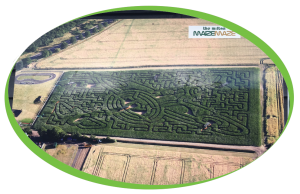 Farmer Rob and The Maze Team have been busy getting this years Maze ready and for this year it will be a challenging 7 Acre pirate themed puzzle! There are riches aplenty for any young pirate that can unravel the mystery location of Black beard’s hidden treasure chest. 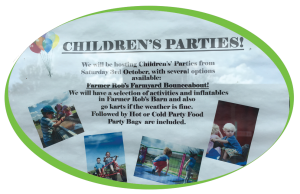 Farmer Rob is busy planning new activities for this summer and we will being you some more news soon. For those hungry for more adventure, there is a wooden maze for hours of fun as well as a huge choice of activities in the Field of fun: go Karts, Duck Racking, The Milton Mine where you can pan for treasure and of course the popular Tractor and Trailer ride which takes you around the farm. 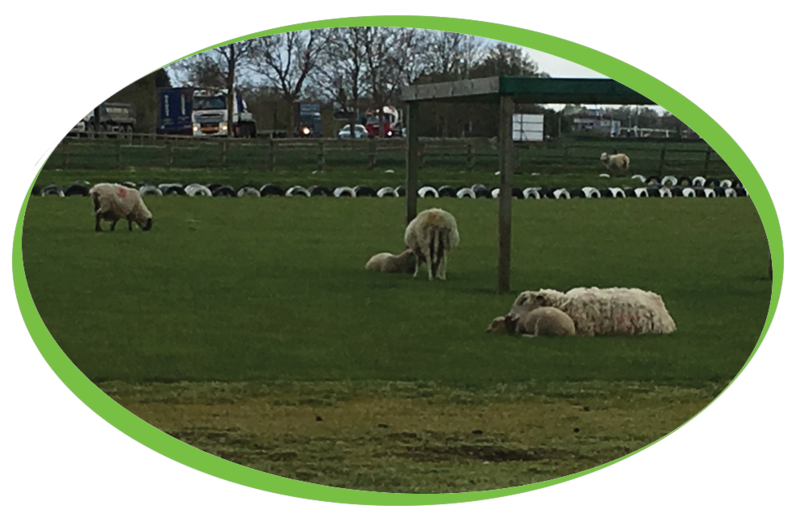 If you want a rest from bouncing on the trampolines you can take a stroll around the paths in the wild flower meadow and have a go at Farmer Rob’s frisbee golf or even feed the fish on the reservoir which are found on the Farm Trail. After such a fun filled day, a top quality drink is the perfect way to relax, so don’t forget to stop for that well earned break and enjoy a cup of Simply, great coffee.